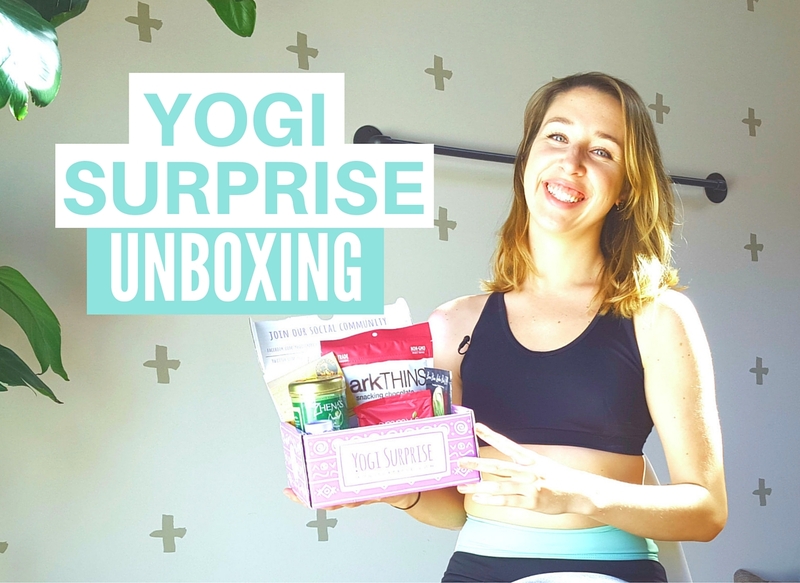 Yogi Surprise Unboxing & Coupon Code! I'm so excited and grateful to have partnered with Yogi Surprise for a special review! They sent me one of their jewlery boxes and lifestyle boxes for me to unbox and review. Click the picture above to view the video and see what I received! I've gotten a lot of these boxes in the past and I'm a huge fan! The products are always very diverse, high quality and are a great fit for anyone interested in health, wellness and yoga. 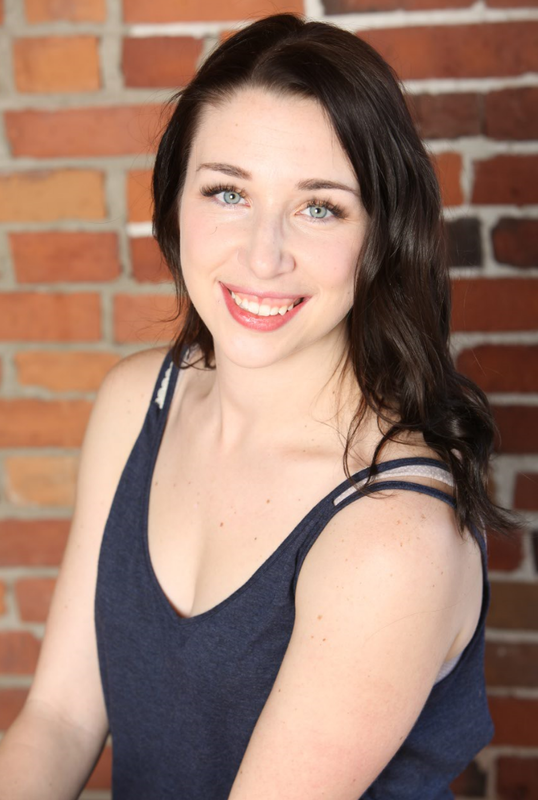 It also helps that they are an all around fantastic and very friendly company which is really important to me. 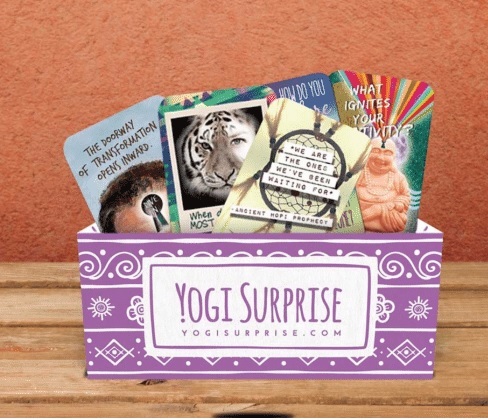 The wonderful people at Yogi Surprise have also given me a coupon code for all you lovely people! If you use the code KASSANDRA at checkout you will receive 15% off your order.